Which Device Is The Best For Playing Bingo? 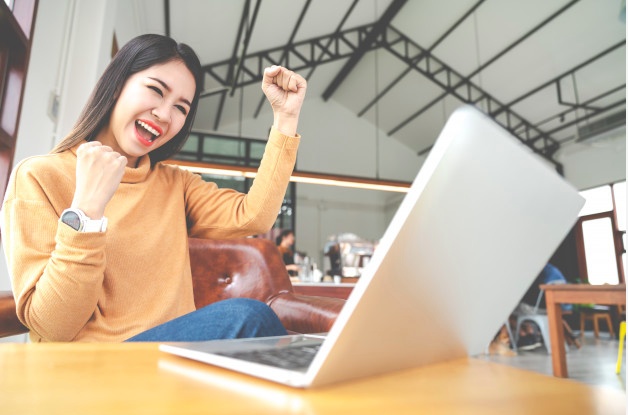 Online bingo is extremely popular today with many players logging onto their favourite bingo site to see if they can win the full house prize. Of course, online bingo has changed a lot over the years and there has been a big shift from desktop sites to mobile gaming. With this in mind, we are going to look at what the best devices for playing bingo for the most enjoyable experience. Keep reading if you’d like to find out more about this. Before we get started on looking at the best devices for online bingo, we thought we’d first think about what online bingo actually is. These games involve players on bingo sites buying tickets for a particular game. When they do, they are presented with various numbers that they’ll need to cross off as the game continues. The numbers will be called and the player who fills their card up first will win the prize. Bingo sites usually have different prices for different achievements during the game. 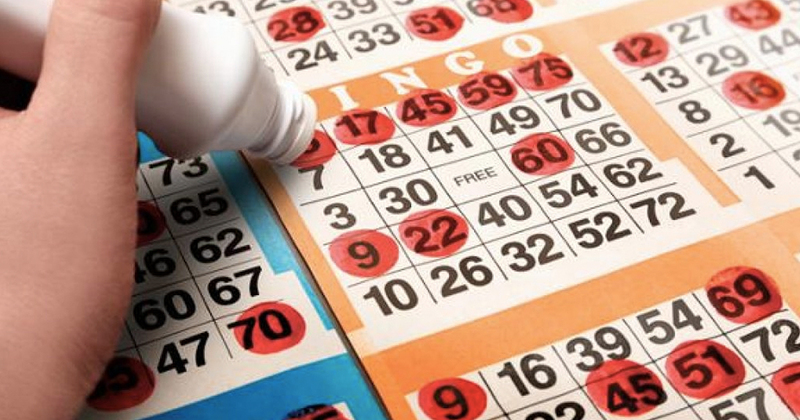 In the past, the only way to play online bingo was using a desktop computer or a laptop. This meant that players would need to be at home when they were enjoying this game and have access to the internet in their home. When it comes to strategy and tactics for bingo players, it seems as though being able to see everything on a big screen can be very helpful. If you have purchased a lot of tickets for a particular game, you might not be able to see them all at once on a smaller screen and this is where a laptop or a computer can come in handy. Many people enjoy playing these games on their laptops and computers and it is clear why they do! As time has gone on, technology has improved and now players are able to enjoy their favourite bingo games from their mobile phones. Playing bingo on these devices can be really fun as you often are using a site that has been optimised for your mobile phone and you can win just as much! On top of this, using a mobile phone as your main device for bingo means that you can keep playing for longer. You’ll be able to buy your tickets as you’re waiting for the bus, play it on your lunch break at work or even enjoy some bingo while watching the TV at night time. It is easy to see why many people claim this is the best way to play bingo as it is so much more convenient. Finally, you can enjoy bingo on a tablet if you have one in your home. Tablets are sized in between laptops and mobile phones and so you tend to get the best of both worlds. Not only can you see the game play out on a bigger screen, but you can also take your game with you, as long as you have access to the internet. Many people argue that tablets are the best device for online bingo, and we would tend to agree. We love that you can have a really large screen and keep your game with you wherever you go. Overall, it is clear that tablets are the best device for playing bingo for maximum fun. These devices come in all shapes and sizes and make bingo much easier to play. Make sure to check out bingo on your tablet today or whatever device you love if you want to win big and have max fun online.